The high end Kiwi import; Josh is a driving force at Speedlites, getting things done with some good old kiwi ingenuity. 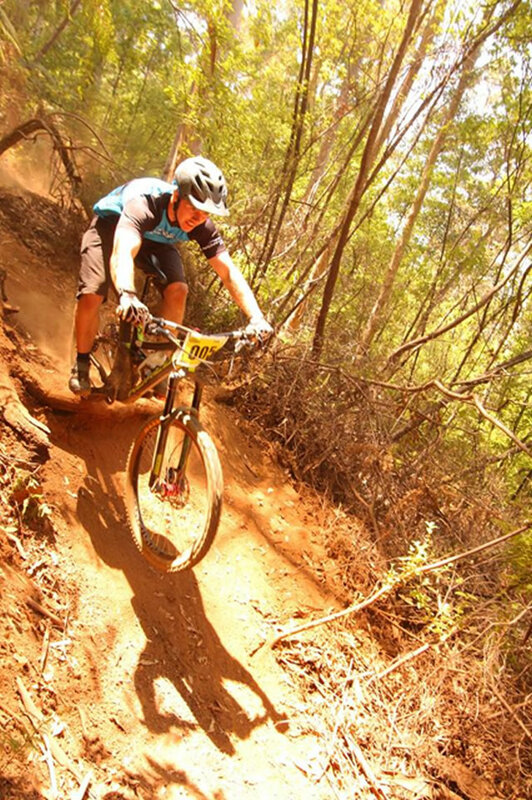 With a diverse riding background in BMX racing, Road, Downhill and dirt jumping, Josh is a well-rounded rider who loves trail rides with mates and collecting solid results at local W-A-Gravity-Enduro rounds. Favourite trail: The Edge, Craigieburn NZ. Craziest place a bike has taken you: Riding some of the native trails in Rotorua in the wet! So wild. Dream ride day. Where would it be and who would be along for the ride? A day shredding whistler bike park with mates! On the to do list. Who or what got you into riding bikes? I’ve always loved riding bikes since i can remember, it all started with BMX racing. Racing highlights: Every race is a highlight for me. For me its not about the results is all about a good time.